Don McLean And Judy Collins is not currently scheduled to play in Branson. 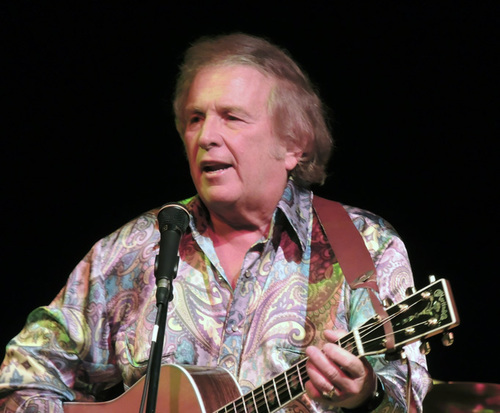 For a once-in-a-life-time concert, make sure to catch Don McLean and Judy Collins live in Branson, MO; these two are legends in their own respects, but together the amount of talent they possess is unbelievable. 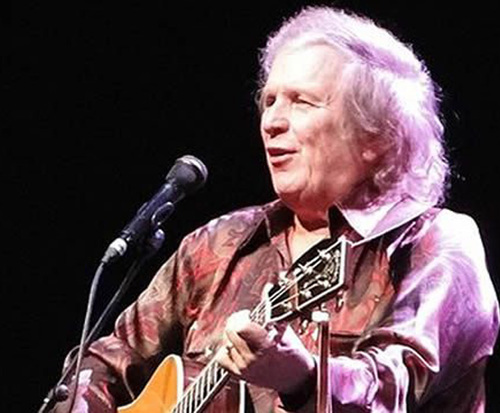 If you are a music fan, whether you listened to Judy Collins as a kid, or are a new Don McLean listener, you are sure to have a great time at this toe-tapping concert. With years of experience and hits under their belts, you can enjoy a concert that will take you back to the 'good 'ol days' or simply listen to some great music. 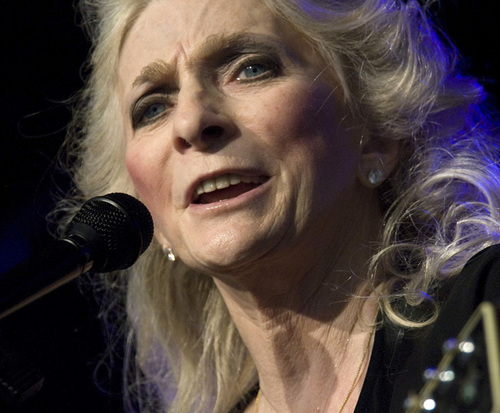 Judy Collins is known for her extensive work in the music industry. She has created a musical empire complete with over 50 albums to her name. Beginning at the age of 13 playing the piano, she went on to release her debut album in 1961. From then on, Collins went on to produce countless albums, singles, top hits, and won many different awards including a Grammy. 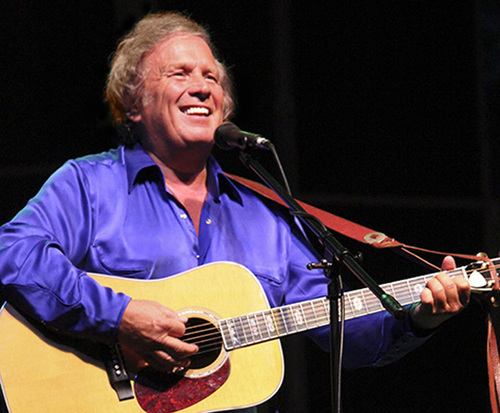 Joining Collins for the performance is Don McLean, who is known for the hits, "American Pie" and "Vincent". As well as these songs, he also released 20 studio albums and was inducted into the Songwriters Hall of Fame and the song, "American Pie" was inducted into the Grammy Hall of Fame. Do not miss out on this dynamic duo when they come to Branson, Missouri.